The bond between ‘the land that gave us birth’ and Saint Lucians scattered across the globe, is one that never loses strength. 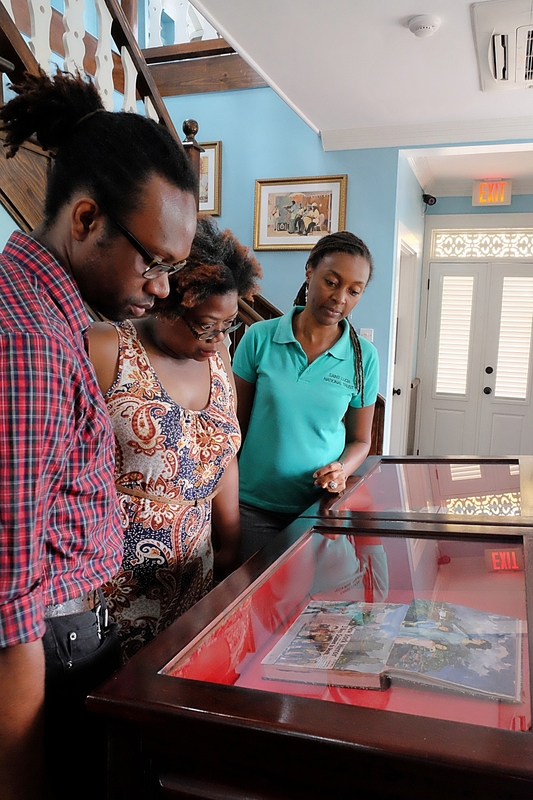 Beyond Iyanola, a non-profit created by a group of Lucians based in the UK, decided to turn that deep love of their home into a movement to support preservation of culture and positive social development. For now, it is an informal group as most of the members are full-time employed, but they all intend for the organisation to grow. 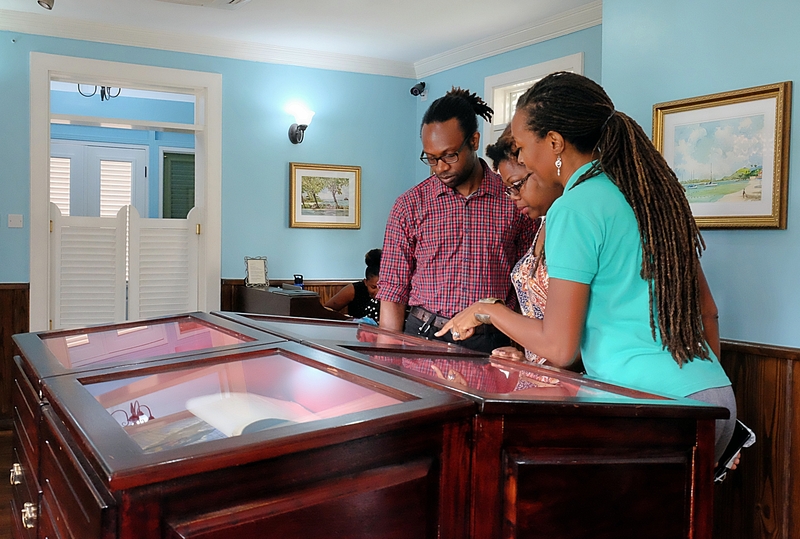 Speaking with Mandy Preville at a recent event at Walcott House where her community organisation Beyond Iyanola, presented the Saint Lucia National Trust a cheque, Mandy explained their motivation: Beyond Iyanola was formed in February 2018 by a group mainly of Saint Lucians but including like-minded other Caribbean islanders. 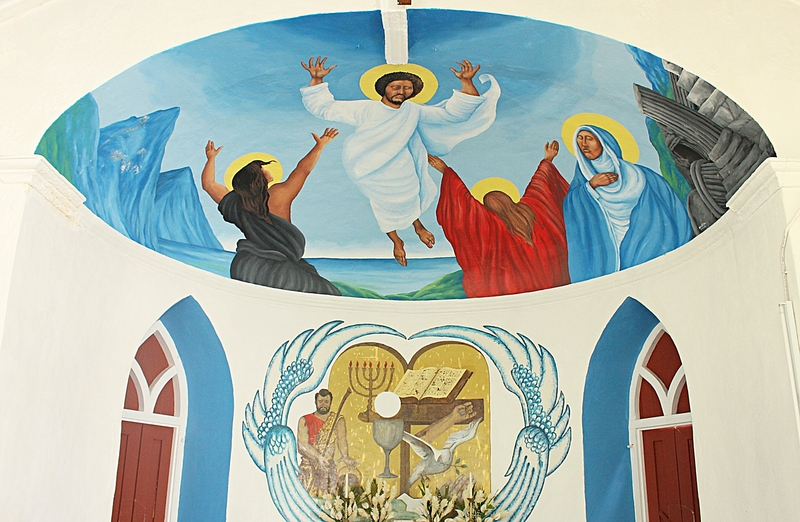 They share a common belief in the importance of advocating on behalf of areas of identified needs in Saint Lucia. One such area is arts and culture – valued for the ability to support the continuity of community not just within the island’s shores, but across the world. 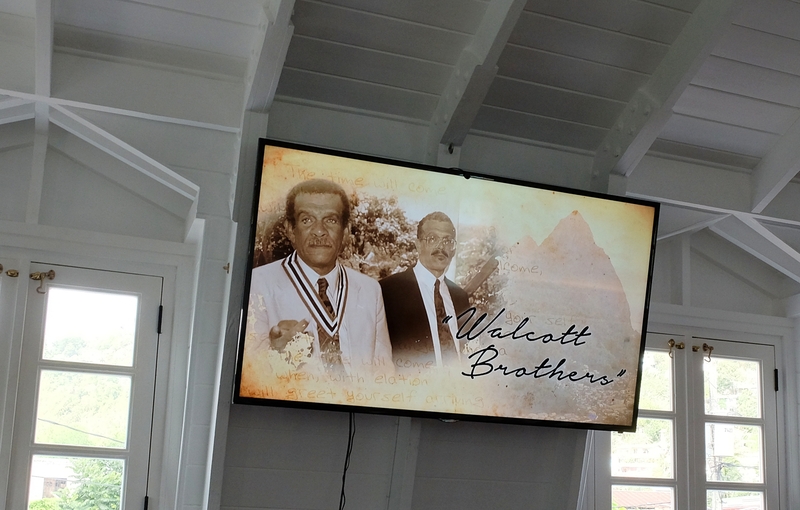 The fundraising for Walcott House was one such cause, spurred on by the shocking news that the subvention of the Trust had been suddenly removed. 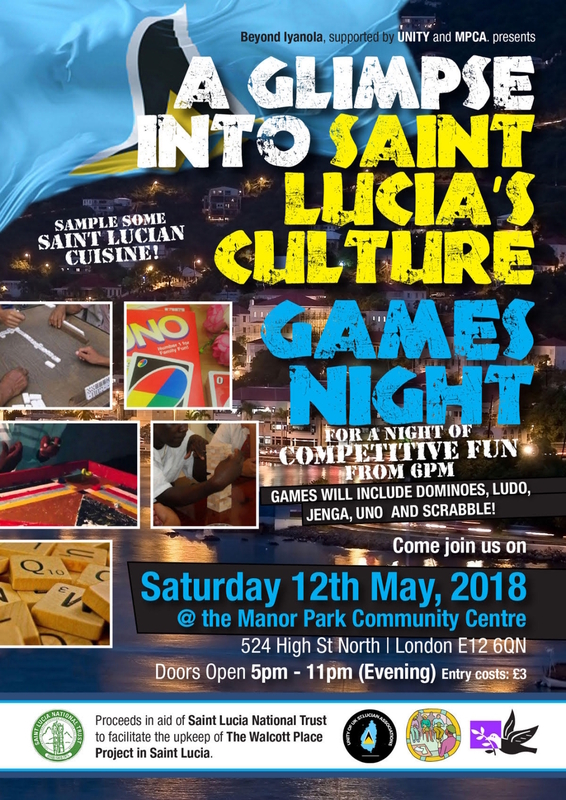 The group consulted with the Trust and then arranged an appropriately cultural fundraising event – traditional Masquerade dance and costume making workshops and a Caribbean Games Night, playing the ever-popular dominoes, scrabble, connect 4 and a variety of card games including UNO, Scopa. 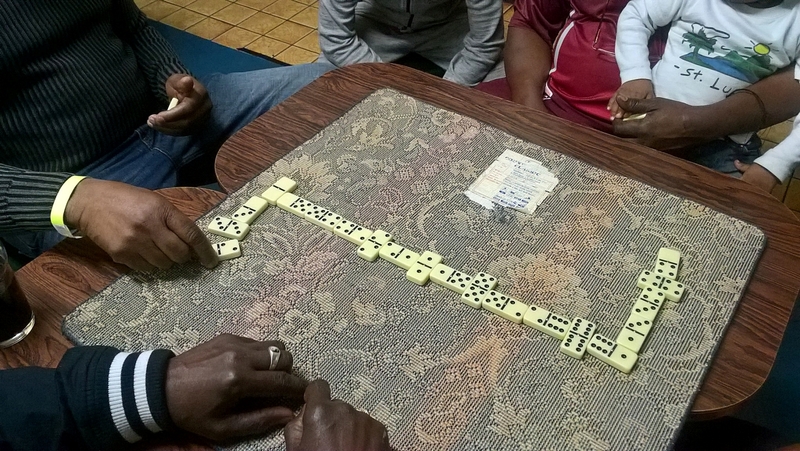 A favourtie champion sport in Saint Lucia – Dominoes! 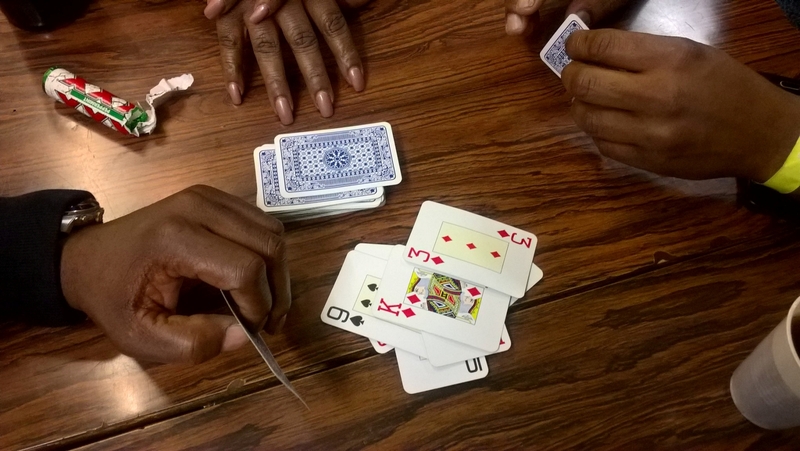 And who doesn’t love a card game? 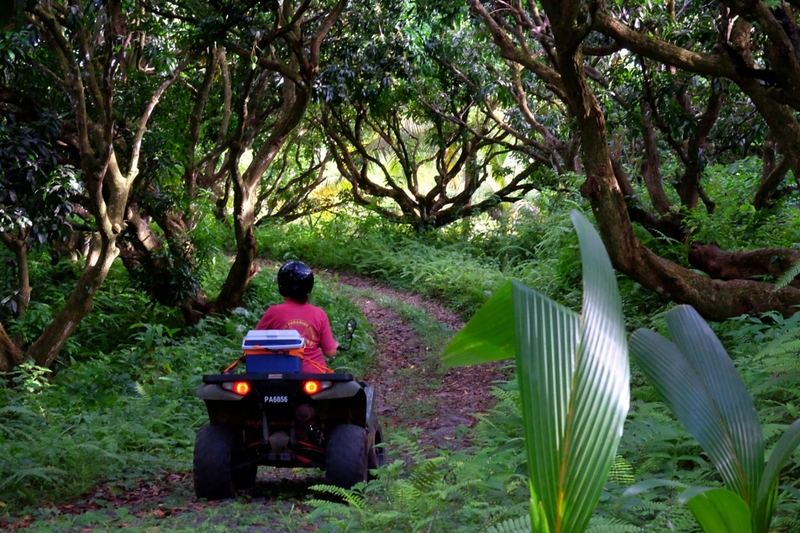 Mandy in particular, felt very passionate about assisting the Trust recalling that her parents never needed to worry about her as she spent many a day exploring Saint Lucia and learning about her heritage on National Trust outings. 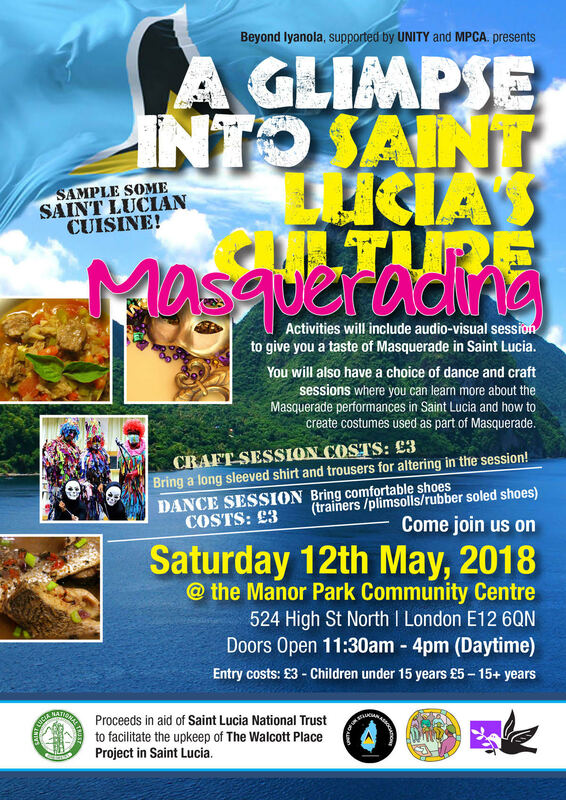 She remarked that if not for this, she would not have learnt so much about what makes her home a special place and told the story of one older Saint Lucian who’d spent most her life in the UK, who attended the Masquerade activities and said she was thrilled for the opportunity as she’d never seen this tradition in real life! But Beyond Iyanola’s interest carries across the full slate of needs, and in addition to fundraising, members are keen to help with mentorship and training by sharing their own skills back home. Members of the group include in their skillsets, education consulting in terms of coaching and mentoring, healthy eating and living, building and architecture, events management and banking, business, and tourism and hotel management. 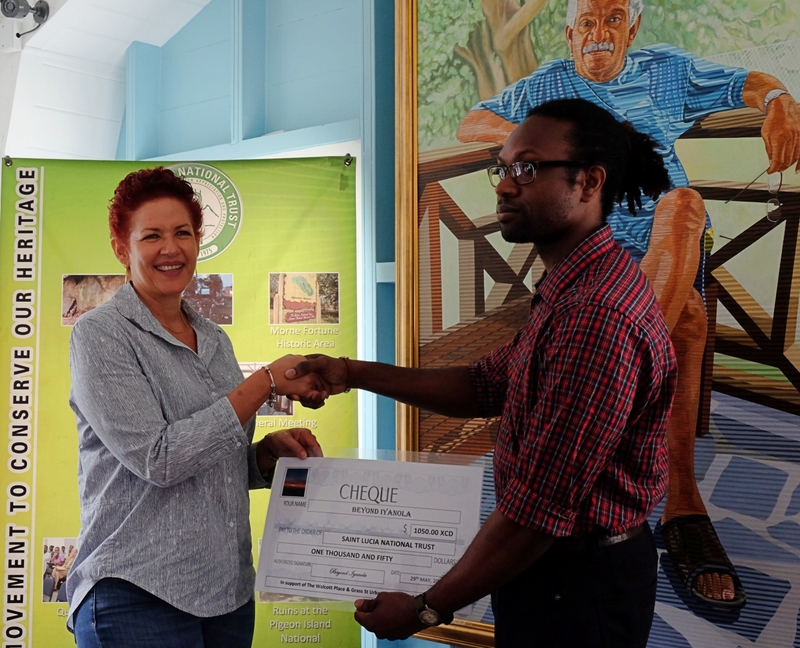 For now, Beyond Iyanola is planning to continue working with the National Trust and hopes also to assist the Saint Lucia Blind Welfare Association. Mandy made special thanks to Alexandra Joseph, Bocasher Henry, Carnita Cenac, Cheryl Gustave, Debbie Melchor, Donavan Preville, Grace Duplessis-Felix, Jan D’Auvergne, Maria Francois, Mitchella Burke, Manor Park Association – John Stanley and Michelle Matey, UNITY of Saint Lucia Associations UK – Felicia and Greenage Hippolyte, Alban Hippolyte – Hipp Shipping and Jeremias Albertie who all contributed greatly to this first initiative.